Get the lowdown on all things Destiny 2: Forsaken—editions, features, support, and more. For info, check out the Destiny 2: Forsaken product page. 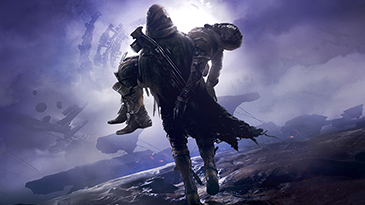 For tips and support for Destiny 2: Forsaken, go to Bungie help. For information on how to get started and more, see the Destiny 2: Forsaken guide. Find the latest and greatest info about Destiny 2: Forsaken on Bungie Twitter. Would you like to contact Support regarding the "Get help with Destiny 2: Forsaken" issue you were reading about or a different issue?